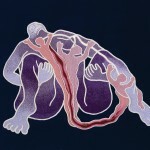 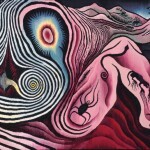 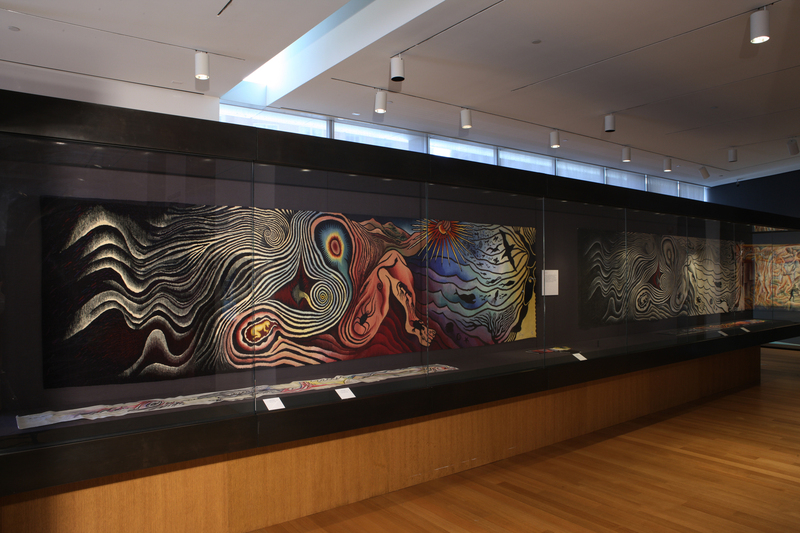 Judy Chicago collaborated with more than 150 needleworkers during the Birth Project to create dozens of images combining painting and needlework that celebrate various aspects of the birth process; from the painful to the mythical. 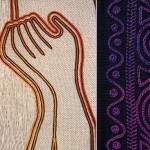 Sometimes witty and always original, this series celebrates the birth-giving capacity of women along with their creative spirit. 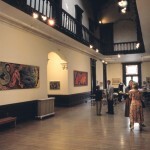 Birth Project works were toured by Through the Flower to over 100 venues, then gifted by the organization to various institutions around the country. 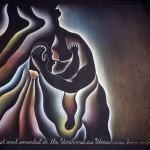 The Birth Project is included in many prominent permanent collections. 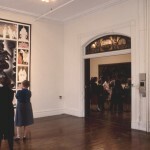 During this same period, Chicago created numerous drawings and prints in sizes ranging from the small to the monumental. 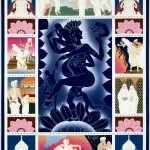 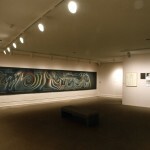 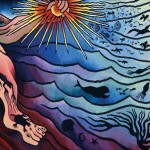 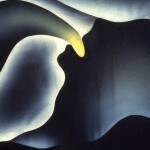 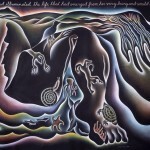 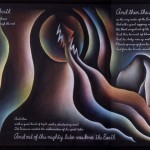 Some of these images relate to specific works from the Birth Project while others are parallel projects, for example, In the Beginning, a monumental, 30 foot long drawing in Prismacolor pencil which is a visual narrative, combining a written text re-imagining the Genesis myth with powerful symbolism. 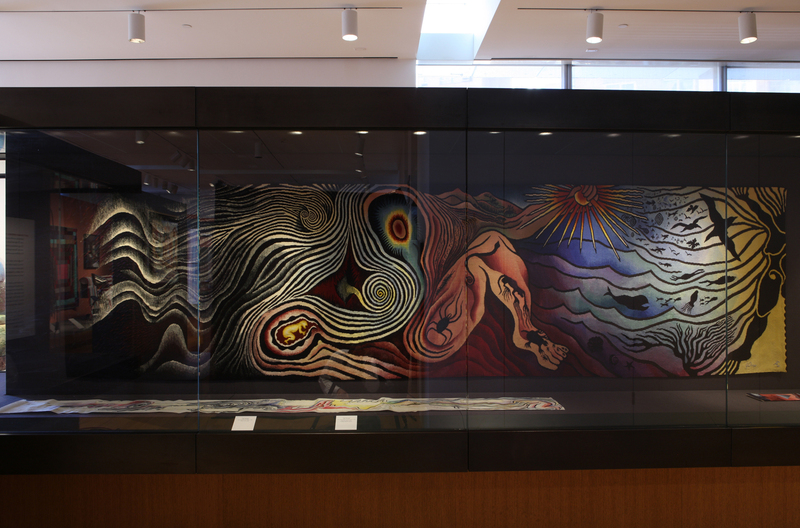 This same Re-Creation myth (written by Chicago) provided the underpinnings for The Creation, a 14 foot tapestry woven by Audrey Cowan, Chicago’s long time collaborator. 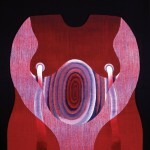 “Casting this archetypal story as that of female fecundity flies in the face of visual, cultural, and religious history. 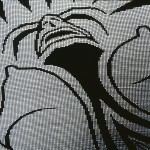 It becomes a metanarrative by implication, reflecting Chicago’s determination to challenge the status quo and to question received knowledge”. 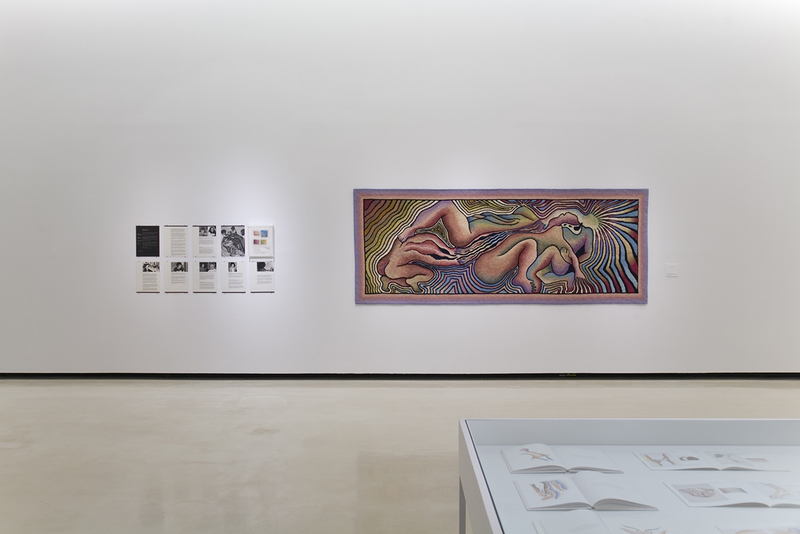 Installation view of Birth Trinity in the exhibition Why Not Judy Chicago? 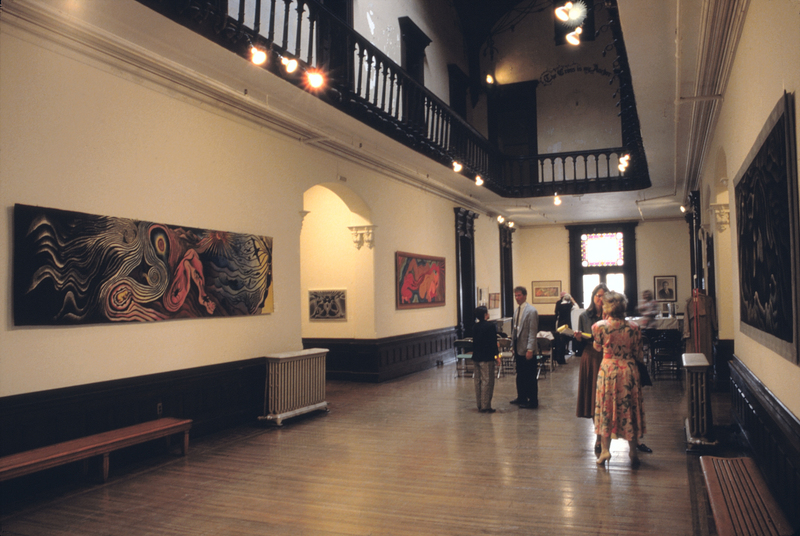 at Azkuna Zentroa in Bilbao, Spain, 2015. 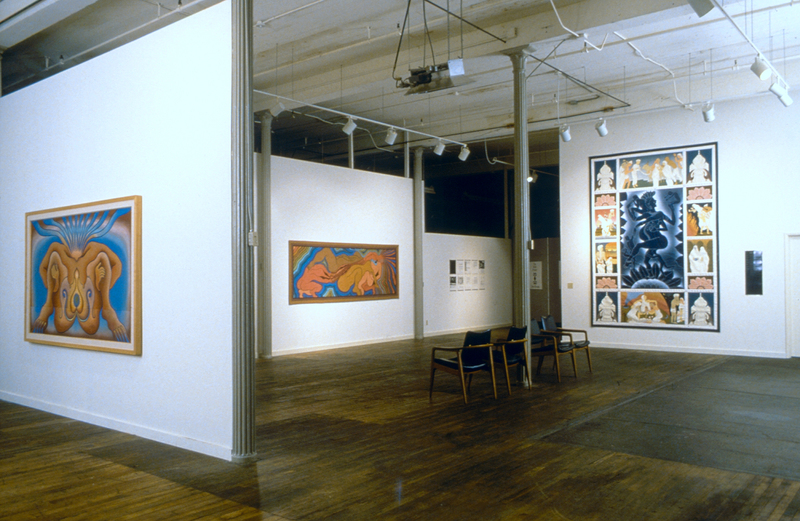 Installation view of Birth Garments in Milwaukee, WI, 1985. 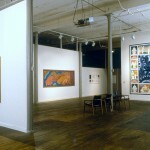 Installation view of Mother India in Benicia, CA. 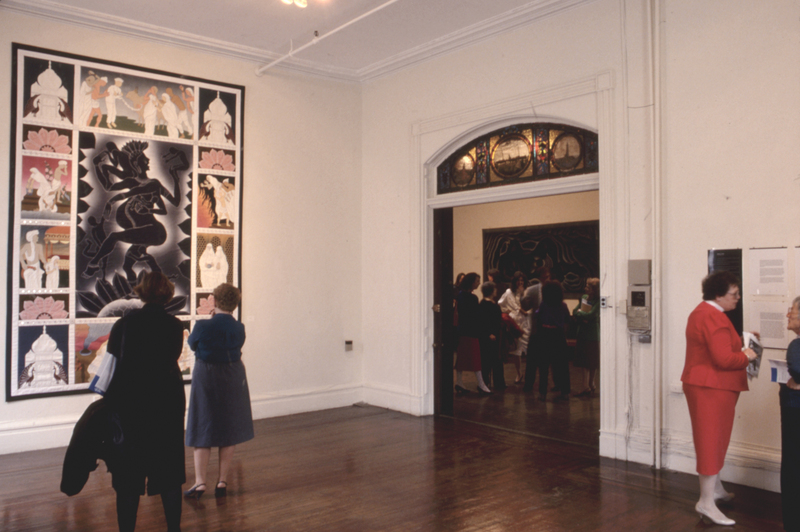 Installation view of Mother India at the Snug Harbor Cultural Center, Staten Island, NY, 1986. 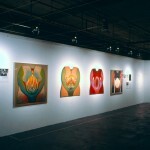 Installation view of In the Beginning. 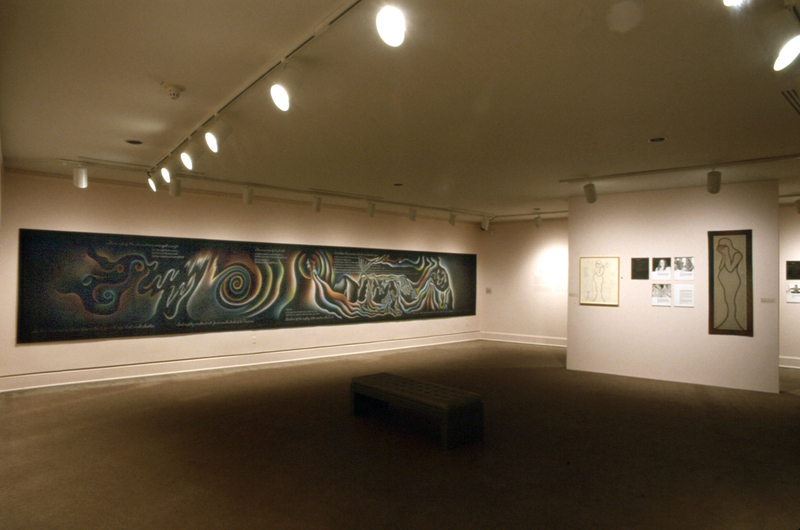 Installation view of The Creation at the Snug Harbor Cultural Center, Staten Island, NY, 1986. 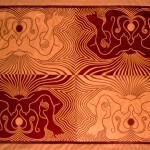 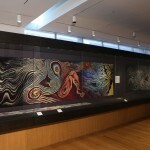 Installation view of The Creation from the exhibition Judy Chicago Tapestries: Woven by Audrey Cowan at the Museum of Arts and Design, New York, NY, 2011.